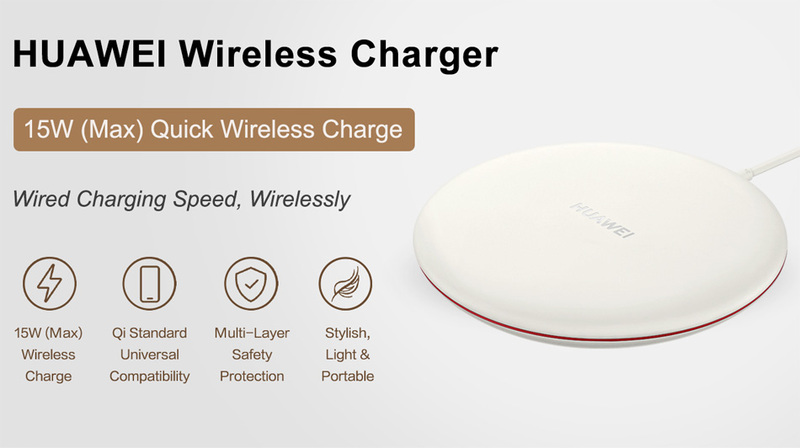 The Huawei CP60 wireless charger comes with a bunch of protective features, including temperature protection, short circuit protection, power protection, and over-voltage protection. 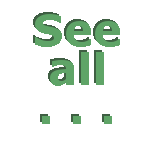 Furthermore, there is a built-in protection for foreign objects. It is designed to offer wireless charging at a distance of up to 5mm, this means you can charge your smartphone without removing its case. Huawei's self-developed 15W (Max) quick wireless charge technology allows you to enjoy wired charging speed, wirelessly. Qi standard, identifies smartphones, earbuds and other devices intelligently, and adjust its output automatically to charge them safety. No need to remove your phone case, conveniently charges through less than or equal to 5mm non-metal phone case directly. Automatically power off when detecting keys, coins and other metal objects, or control the temperature of ID/travel cards and other metal-containing items at a safe range to avoid overheating. Soft and comfortable unibody silicon surface that both protects your phone and prevents it from falling. 14.4 mm high, ø84mm, 78g weight. Lightweight, slim and compact body that can be easily packed into the bag, allowing you to enjoy wireless charging anywhere, anytime.